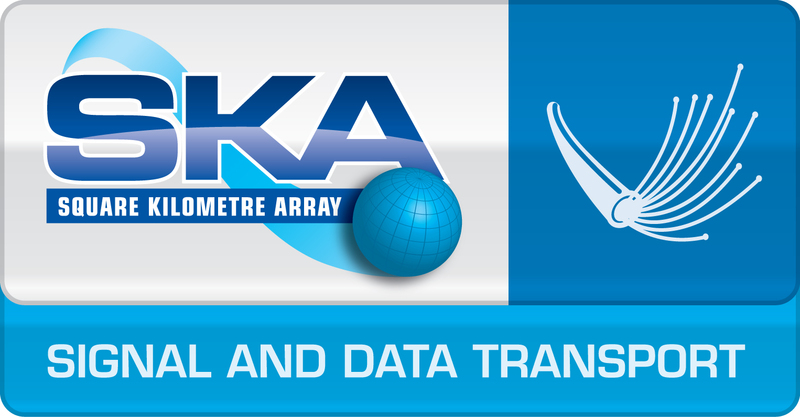 The Signal and Data Transport (SADT) Consortium is responsible for moving the data associated with the SKA between the various locations where it is collected, processed, turned into useable science products and then finally delivered to the astronomy community around the world. This will be achieved by providing three logically distinct networks. In addition to the astronomical data received by the hundreds of thousands of antennas that constitute the SKA, the SADT solution will also provide the transport for a variety of Non-Science Data (NSDN), including monitoring and control information and auxiliary data essential to manage the complex multi-antenna ‘telescope’. 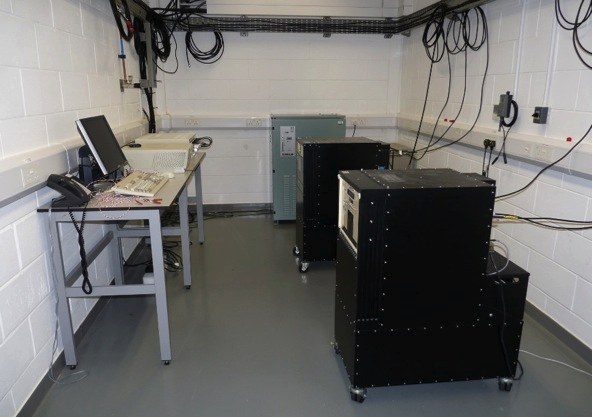 Finally the Synchronisation and Timing (SAT) information consisting of frequency and time standards from a central clock ensemble is to be transported, information which again is needed at every antenna within the telescope. All three of these, the Astronomical Data, the Non-Science Data and the Frequency and Timing information will be transported along highways of fibre optics cables. 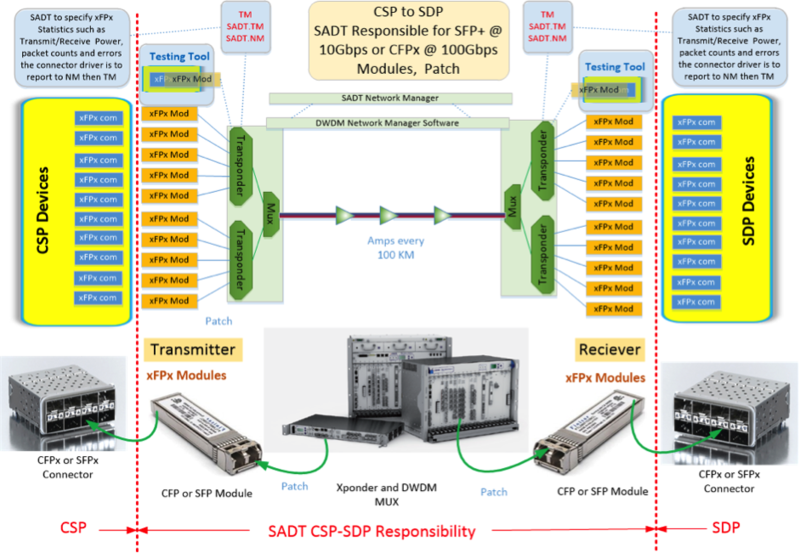 The diagram below shows the SADT networks in different colours: the arrows demonstrate the directional nature of the data flow between the antennas, the Central Signal Processor, CSP, Science Data Processor, SDP, and the User community. SADT networks demonstrating the directional nature of the data flow. SADT is a team of scientists and engineers from 15 different institutions spread across 8 countries. SADT has recently reached the end of the preliminary design phase of the SKA project culminating in the Preliminary Design Review (PDR). The team moves forward now into the detailed design phase of the project where the approved high-level design principles will be completed. The Network Architecture (NWA) team is responsible for ensuring that the packages of work delivered by the other areas come together in a cohesive, efficient and effective architecture that will provide a viable solution that can be carried forward for the next 50 years. For PDR the solution has been the acknowledgement that with the distances involved the most effective solution is to utilise logical separation of the 3 data streams within the same physical equipment providing suitable redundancy when needed and feasible. Major issues to be overcome are the highly restrictive RFI limitations in the vicinity of the antenna, the low power budgets available due to the remote nature of the sites and associated power generation problems, and finally the huge distances involved in the transportation of significantly large data rates. Digital Data Backhaul (DDBH) is the initial part of the SADT Astronomical network carrying the received signals from antennas to the Central Science Processors (CSP), at both sites. The data rates required here are up to 27 Tbit/s. Providing such capacity is a non-trivial, costly task with today’s technology but by trawling near-future technologies and modelling possible scenarios the solution presented at PDR shows a viable and affordable solution with the minimal technical risk possible. The diagram shows a simple outline for the DDBH building blocks. Once the astronomical data has been processed into useable information the information needs to be transported to the user community. At this point the data is firmly in the category of ‘Big Data’, rates of 100 Gbit/s will be the norm and will be needed to be available across the globe. Initial investigation has begun on this area but currently is scheduled separately to other work and is not at the preliminary design stage. The telescope will require a significant amount of data transporting around to cover the built-in monitoring, testing and where possible repair of the equipment at the two sites. This will be an essential task in such a complex and dispersed system and will be controlled by the Telescope Manager, a separate Consortium with close links to SADT. Engineering data and information from such equipment as weather stations and voice communication will all need to be passed on the NSDN network. The designs of the NSDN are still developing as requirements are firming up. The network manager (NMGR) team is producing the local sub-system that will provide a first level of monitoring and control for the SADT long haul links and associated network equipment and comprises of an Enterprise Network Management System (ENMS) supplemented by integrations with external systems. The team here is designing a clock ensemble to give timing accuracy of 10 ns over 10 years in line with the stringent requirements set by the science needs that SKA will satisfy. The solution is a comprehensive clock ensemble comprising redundant hydrogen masers, a technology that is proven and stable but with longevity to be cost effective. The time and frequency reference signal distribution is one of the most challenging areas of the SADT responsibility. With a unique task to perform the team is developing novel solutions and hence this is considered the highest risk area of the SADT area of responsibility. The STFR delivers standard frequency references and timing signals derived from the SAT-Clock ensemble to all the antennas and certain other locations that need to be synchronised with the antennas. 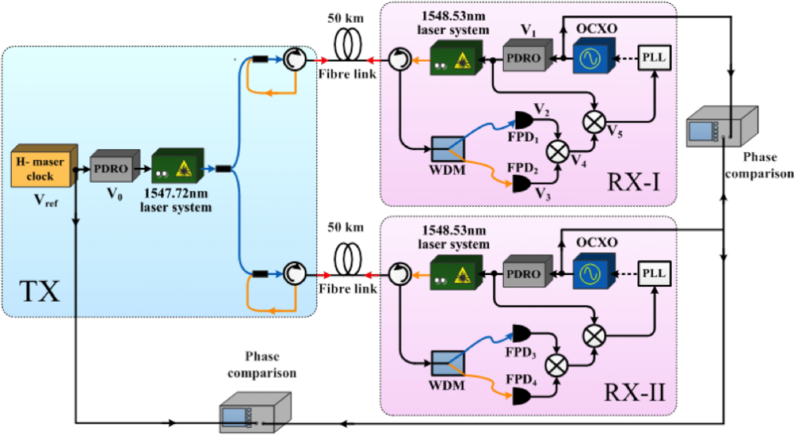 The reference signals need to be delivered with sufficient accuracy to enable each of the telescopes to be phase coherent, which equates to a timing accuracy of around one million-millionth of a second (1 ps). The timing also needs to be precise enough to support the very demanding requirements for scientific observations such as pulsar timing to timescales of decades. The SAT-LMC team is designing a network to provide the local monitoring and control of the SAT network, perhaps one of the most critical M&C tasks on the whole telescope. The Local Infrastructure (LINFRA) teams is located at both sites and provide SADT with an in-house capability to address the local infrastructure requirements. Both teams have detailed knowledge of the sites and the individual issues and problems associated with the environment. In the preliminary design phase these teams have provided viable solutions for the physical location of the SADT equipment and expert knowledge of the risks involved with the SADT infrastructure build. The team have provided the design for the physical fibre optic network across which all the SADT logical networks operate. The fibre network will implement a standard across the telescope of a single mode fibre optic cable in line with major telecommunications equipment manufacturers.